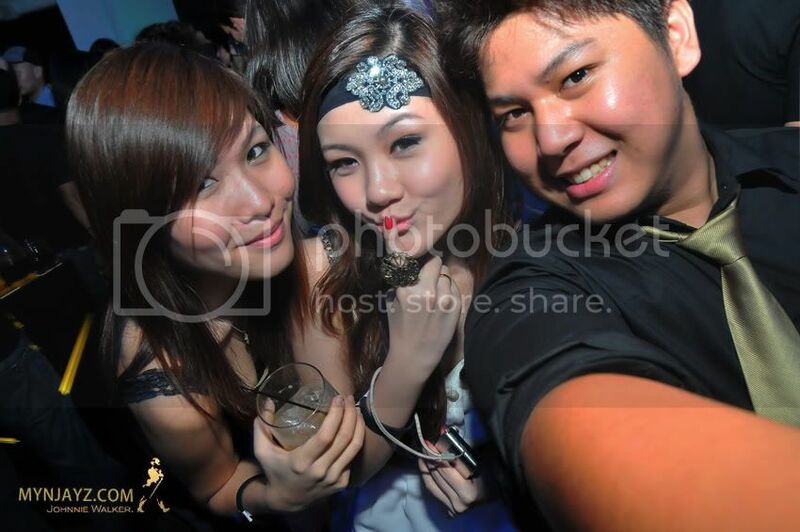 This is my very first time of blogging about Johnnie Walker *excited**you'll know why* Johnnie Walker Jet Black Party 2011 is around the corner and I'm blogging this for the contest entry .I've never had REAL experienced party with Advertlets team for the past Johnnie Walker's Party.In conjunction , Johnnie Walker Jet Black Party is going to held at Singapore and am wanna really give a try with my best of luck to win this contest and join the fun! 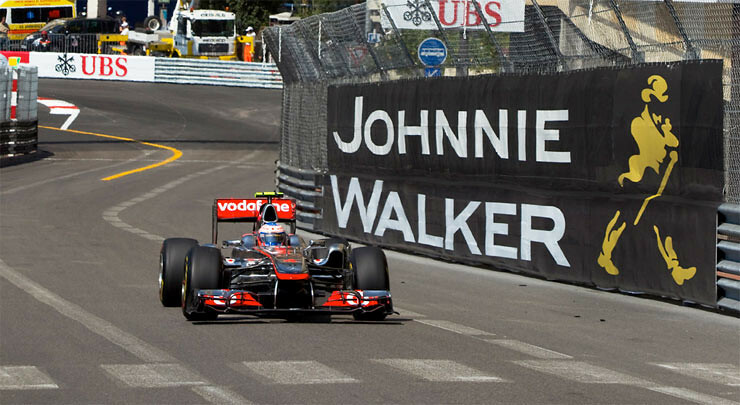 As a proud global partner of Formula One™ team Vodafone McLaren Mercedes™ since 2005, JOHNNIE WALKER® is offering Malaysians a rare chance to experience the ultimate VIP race party at the JOHNNIE WALKER® JET BLACK in Singapore on the 24th and 25th September during GP weekend. I've never been to any of Johnnie Walker's Party * sobs * but HERE'S my chance and opportunity to win the contest and would like to experience " Party like a ROCKSTAR " in Singapore. JOHNNIE WALKER® is also giving four Malaysians the chance to win the trip of a lifetime at the Singapore GP for three days while also attending the award winning JOHNNIE WALKER® JET BLACK race party for two nights. Winners will also be treated to full five-star hospitality and to top it all off, might just receive a rare opportunity to get up close and personal with one of the Vodafone McLaren Mercedes™ drivers, Lewis Hamilton or Jenson Button. Malaysians that desire a taste of the extraordinary world of Formula 1™ should take full opportunity of this offer by logging on to www.blackcircuit.com.my/facebook from August 24th through September 16th and participate in the Facebook contest” he added. 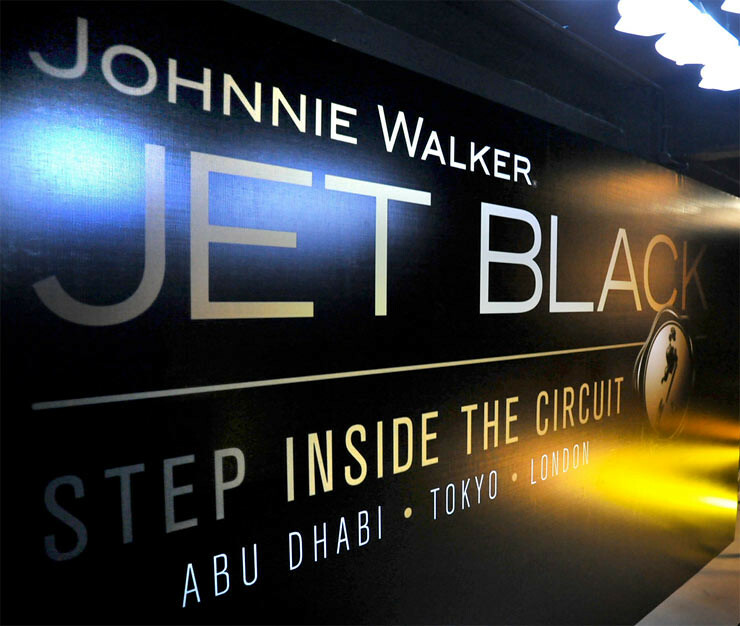 JOHNNIE WALKER® is giving 2 Malaysian bloggers the chance to win exclusive passes to attend the award winning and highly anticipated JOHNNIE WALKER® JET BLACK race party for two on the Saturday and Sunday of GP weekend. Winners will also be treated to an indulgent stay at one of the top hotels in town. The internationally recognized JOHNNIE WALKER® JET BLACK race party will be held at the bay front of the glamorous Fullerton Heritage district, which will once again be transformed into the most talked about party venue in Singapore. This by-invitation only event at One on the Bund will feature a stellar line-up of the world’s best DJs, stunning interactive party experiences, and stylish JOHNNIE WALKER® cocktails. - The champion of the race is Lewis Hamilton , driver of Mclaren-Mercedes. 2 .The Johnnie Walker® JET BLACK race party is the most talked about party of the Singapore Night Race, featuring a stellar line up of the world’s best DJ’s,stunning interactive party experiences, and stylish JOHNNIE WALKER® cocktails. Tell us in 50 words or less why we should send you and a friend an exclusive invitation to the party and include 3 or more hi quality pictures of your version of a perfect JOHNNIE WALKER® race party to win yourself 2 passes each to both exclusive events. Sad Part that I do not have any of my version of a perfect Johnnie Walker but I've seen the photos from my friend's blog post about the previous and past event of Johnnie Walker.All of the photos taken and posted made me shioo sad because I wasn't there :( I don't wanna imagine myself again having fun in the party by looking at the photos but I want to be THERE DEFINITELY for a perfect race party! 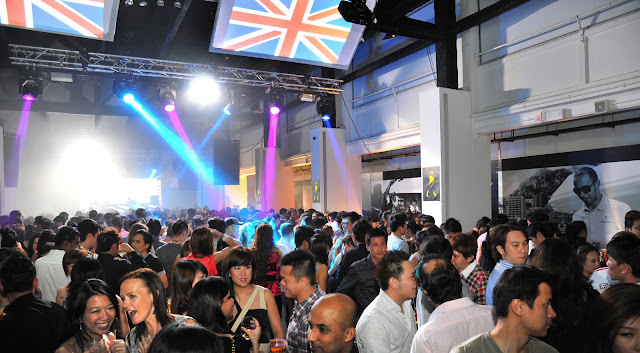 In a nutshell, this is the video of last year Johnnie Walker Jet Black Party 2010,Singapore; enjoy! ;friendly reminders to peep out there!